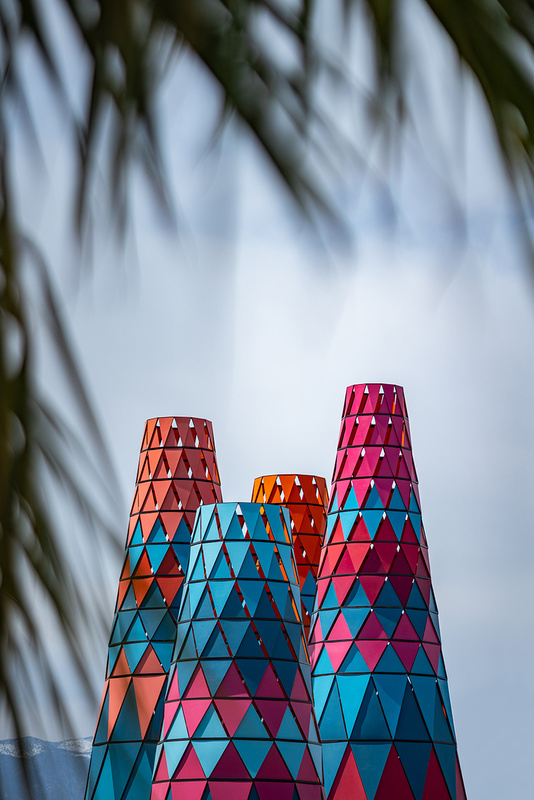 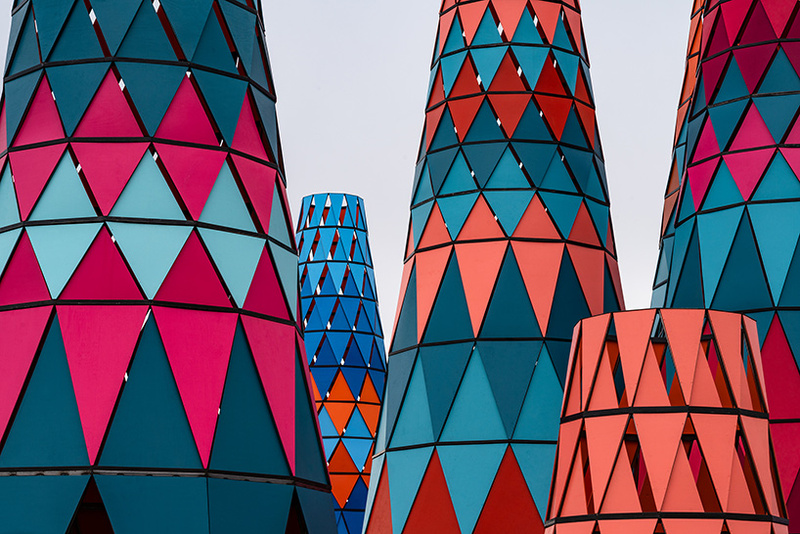 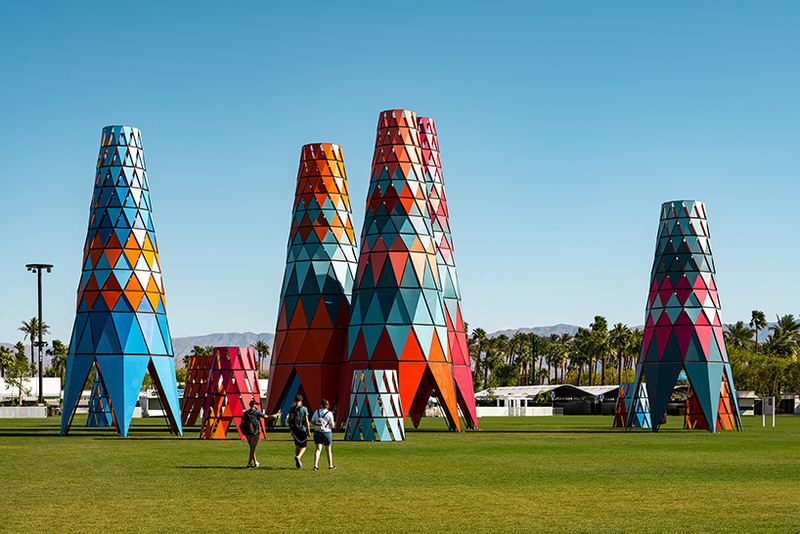 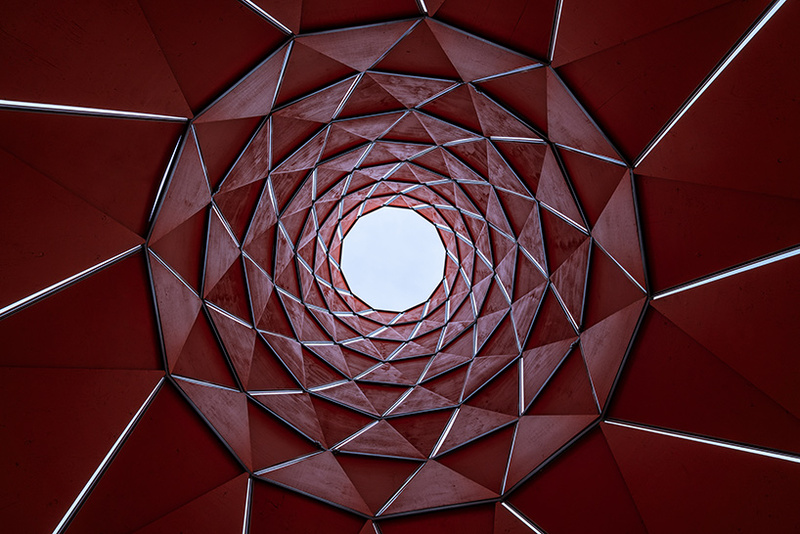 architect ​francis kéré is one a number of creatives bringing their talents to the colorado desert for the annual coachella festival. 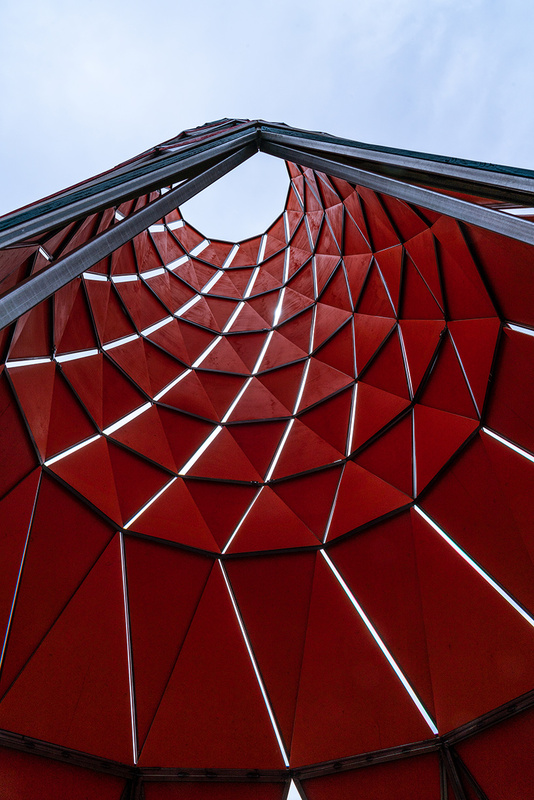 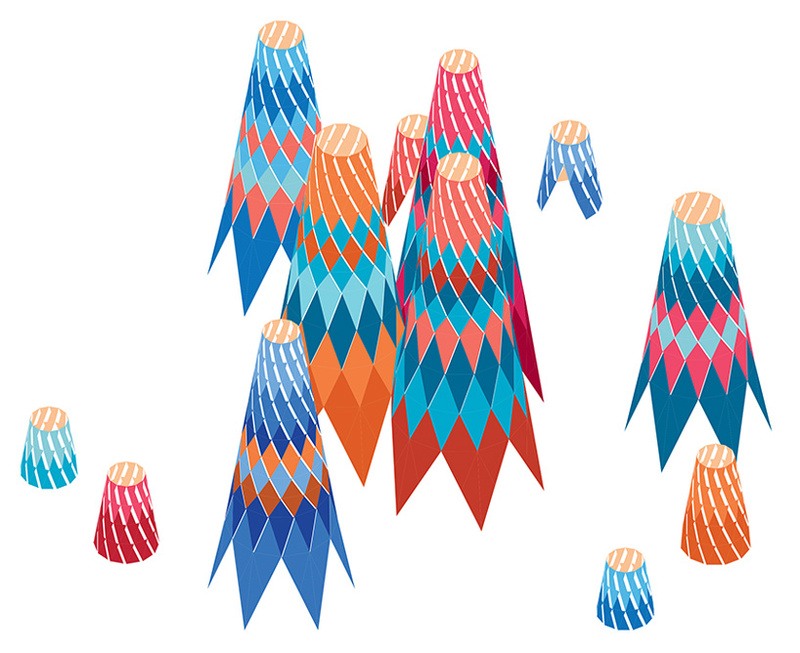 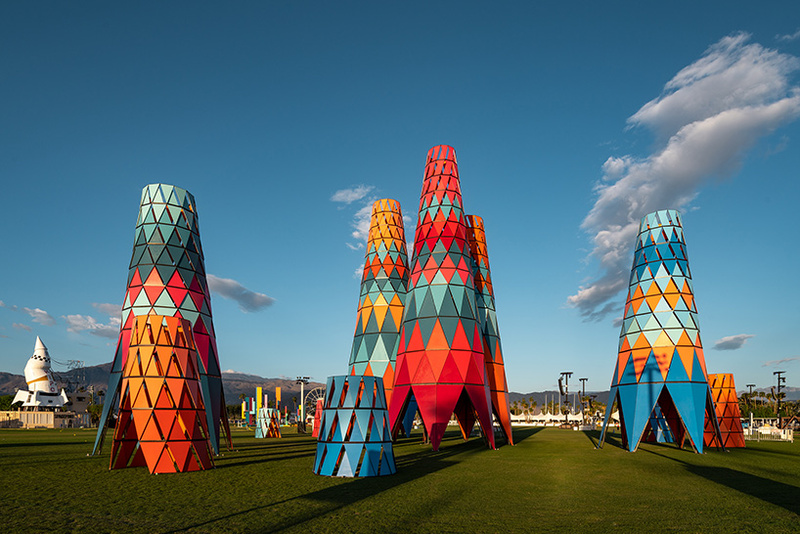 as part of the event, which this year celebrates its 20th anniversary, a number of specially-commissioned, large-scale, sculptural installations have been created, as well as a series of immersive, multimedia experiences that embrace the visual arts, fashion, and architectural practice. 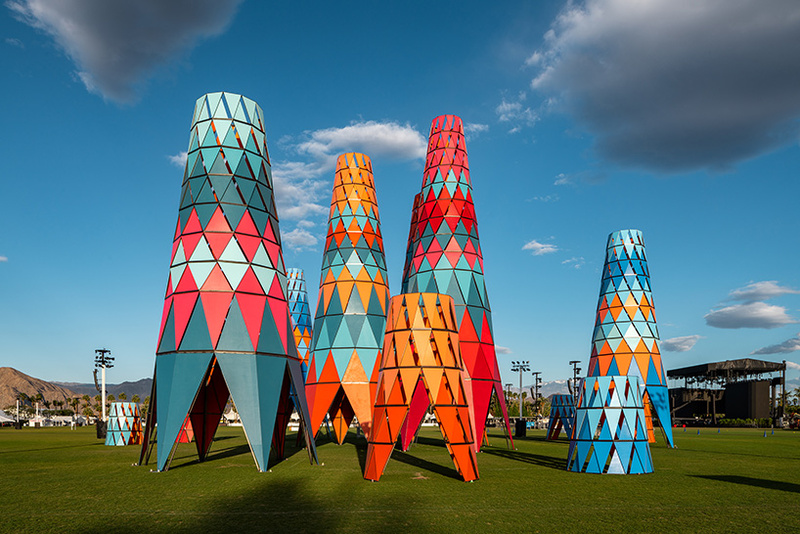 the coachella valley music and arts festival, commonly referred to as coachella, has featured a diverse program of artist installations since its inception in 1999. the works, by artists from around the world, combine to create a ‘pop-up city’ that can be enjoyed by the festival’s temporary community. 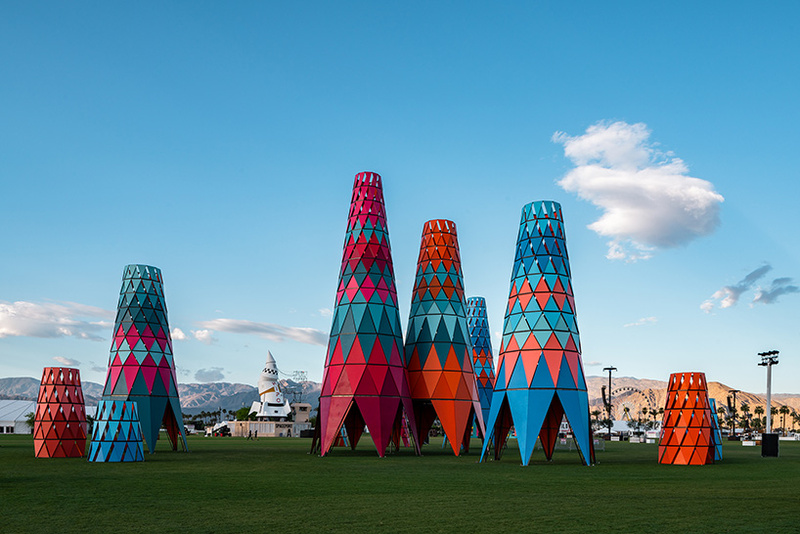 the installations act as landmarks to help map and navigate the field, serving as gathering points, as well as places for respite and shelter away from the desert heat.